27 | August | 2008 | Through the seasons before us..
It’s amazing the things you notice in a very sombre City Ground. 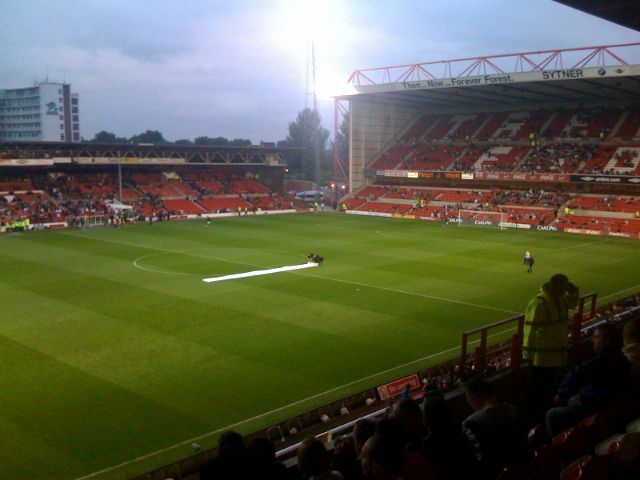 There aren’t many here to see Forest take on Sunderland in the Carling Cup at all. Sunderland had more fans here for the friendly I think! 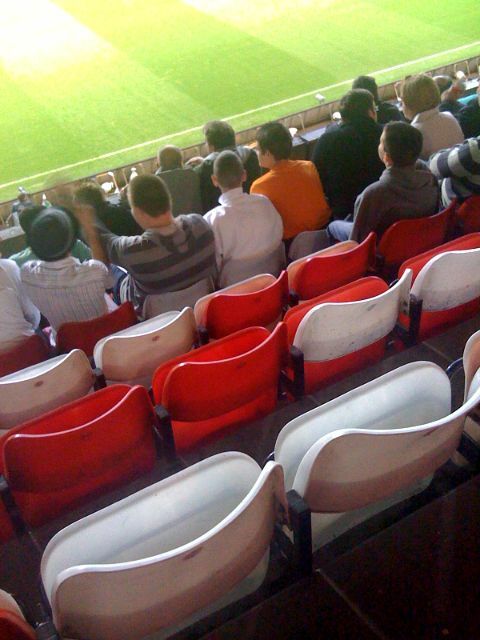 Anyway, as the players enter the pitch, I noticed the “wavy” bits of the Forest tree created in the seats of the Brian Clough stand are created by combinations of the seat itself being white, with a red back and vice versa (see attached pic to see what I mean!). Not being a regular in this part of the ground, I thought it was quite interesting! Now, on to the game! C’mon you Reds!